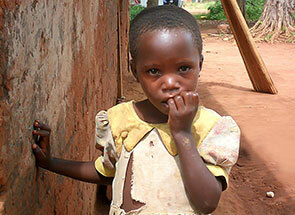 Give orphans God’s gift of love and hope. American Bible Society is a 501(c)(3) nonprofit organization. ©2017 American Bible Society. All rights reserved.